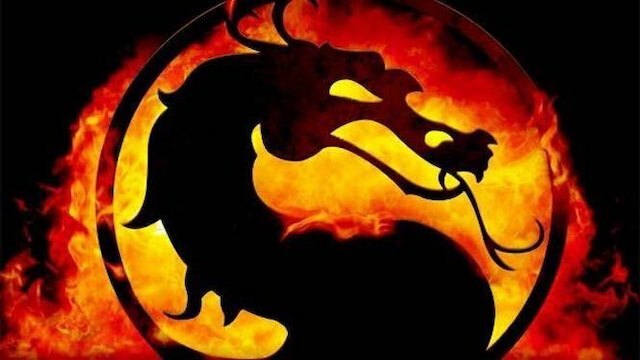 There have been reports about a Mortal Kombat movie reboot for several years, but very concrete details have emerged. Now, Greg Russo, the film’s screenwriter, has provided some new insight on the script. While speaking with Discussing Film, Russo noted that the reboot takes some inspiration from the Marvel Cinematic Universe. But it’s not from a place fans would usually expect. Russo’s preferred tone sounds a lot like the original Mortal Kombat movie from 1995. Paul W.S. Anderson’s adaptation has some intense action scenes- and fatalities- but also an easygoing sense of humor in spots. Christopher Lambert’s Raiden, who wasn’t afraid to crack a joke or two. That tone took a drastic shift with later projects. Mortal Kombat: Annihilation didn’t have the same momentum as the first when it came out in 1997. And the Mortal Kombat: Legacy web series packed on the brutality, but also a much darker tone. However, Russo believes the new project will have that nailed down- along with a great cast of characters to go with it. The original lineup includes Liu Kang, Johnny Cage, Kano, Raiden, Sonya Blade, Scorpion and Sub-Zero. Other characters, like Jackson “Jax” Bridges, could join as well. There’s no release date for Mortal Kombat’s reboot movie yet. In the meantime, fans can enjoy the latest video game, Mortal Kombat 11, on April 23 for PC and consoles. What do you want to see in the new Mortal Kombat film? Let us know in the comments below!